Shashi’s first foray into entrepreneurship was as a partner with Body Blocker Co, a manufacturer of state-of-the-art sun wear for children, which dramatically decreased the effects of the sun’s UV rays. This business set the course for her to pursue her own business and later opened Twisted Goods, a retail store that specializes in funky, eclectic personal and home accessories, with store fronts in key malls in Calgary & Saskatoon. With the knowledge and love for retail Shashi launched a 2nd retail banner in 2012 – Joydrop. She has been on the W100 profit list, represented Canada at the G8 Young Business Summit, been awarded Leader of Tomorrow and was named Retailer of Year for Canada She is passionate about the retail business and a strong advocate for young women in business. Shashi loves travelling with her family, meeting new people, road biking, practicing yoga, and reading. Ellen Christopherson is the CEO of clearGRID, an aerial data collection company specialized in RF data. She has a Mechanical Engineering degree from the University of Alberta and a Masters degree in Sustainable Engineering from the Technical University of Delft (the Netherlands). Ellen holds a private pilots license and spent several years working in software development and consulting for utility companies before starting her own company. She has also run a successful drone (UAV) company for several years. 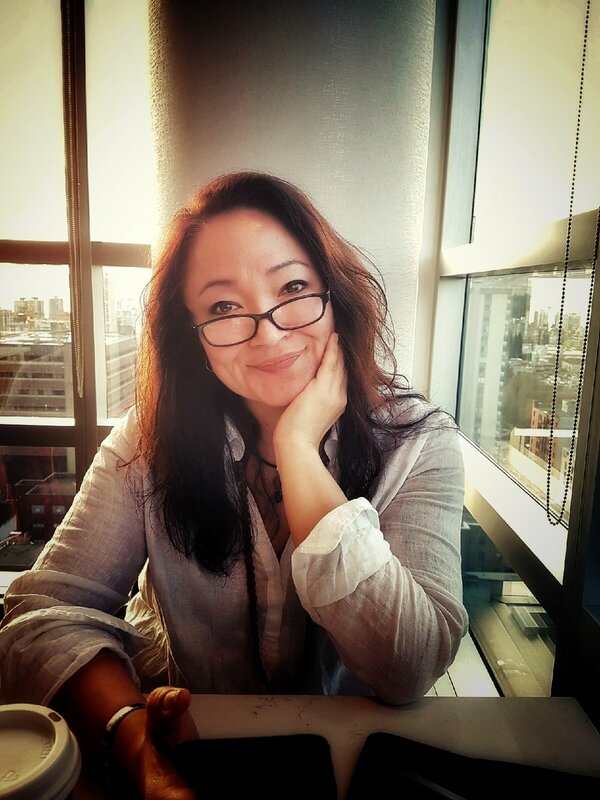 Ann Zee Acupuncturist and practitioner of Traditional Chinese Medicine, is the founder and Clinic Director of The Holistic Institute of Health and Fertility. Through a series of career disappointments and broken bones, Ann’s path led her to open a holistic clinic whose sole focus is on fertility and prenatal care. Starting with a motley crew of a ½ dozen people, 8 years later Ann has grown to two clinic locations and now has the pleasure of working with over 3 dozen people who have taught her about patience, leadership, vision, and empathy.